At American Builders and Restorers we take pride in our work and always pay attention to the minor details. 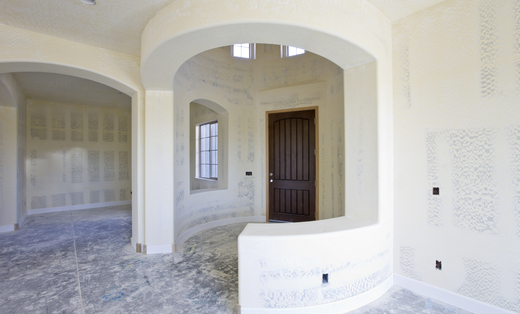 Entrust your property and home improvement project to American Builders and Restorers for the highest quality workmanship at the most reasonable price possible. We will take your job from start to finish. Call us today for your next project. See us on Facebook.